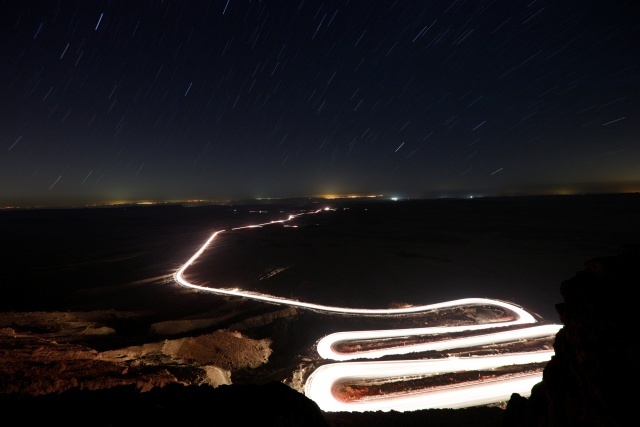 Locals had the rare task of directing traffic on a moonless Monday night in Mitzpe Ramon in the heart of the Negev Desert, a spot surrounded by terrain described as similar to a lunar or Martian landscape. 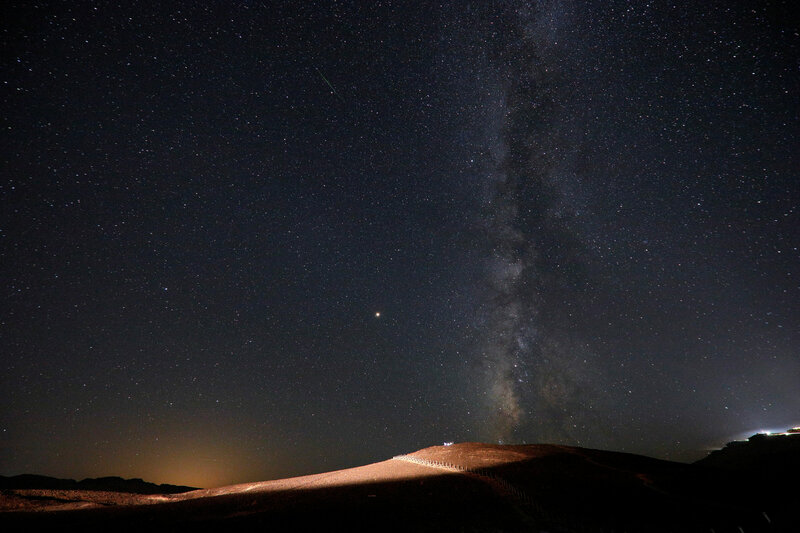 The Feinberg family from the Tel Aviv region drove for two-and-a-half hours for the display but the number of meteors, about one or fewer per minute, failed to truly light up the Ramon Crater’s dark night sky as in previous years. “We are here waiting for the stars to fall, the children are very impatient,” said Eliran Feinberg, 42, who works for an air cargo company. 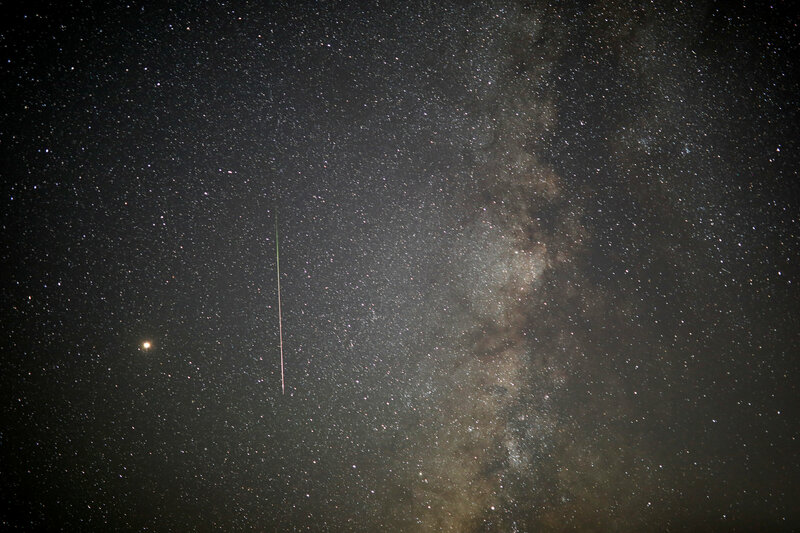 The Perseid meteors, which reach their peak every August, are produced by debris from the 109P/Swift-Tuttle comet that passes by the Earth every 133 years. It last passed in 1992. Professor Rennan Barkana, head of the astrophysics department at Tel Aviv University, said this year’s shower was not as intense because the Earth had passed through a sparser part of the comet’s debris than previously and a smaller amount of particles had entered the atmosphere.